As I sit here writing this in the middle of a heat wave in Toronto, I can't help but think of the refreshing "Mediterraneo" (Mediterranean Sea). As some of you may know, August is vacation time in Italy. As the cities become unbearably hot, many locals flock to the seasides or mountains for some relief. If you happen to be visiting in Italy or on your way there (lucky you! 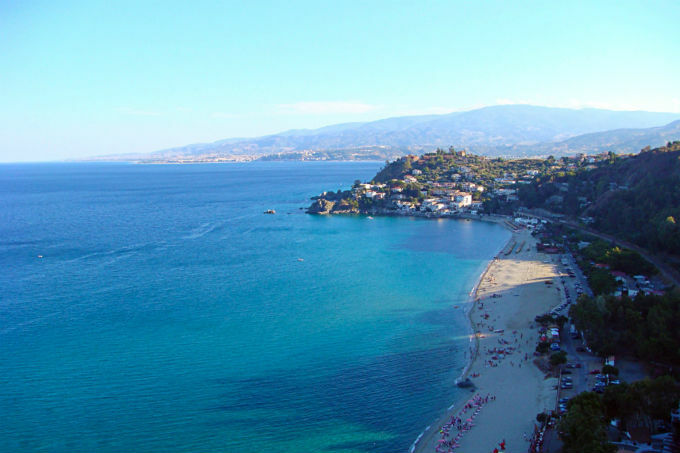 ), or perhaps you are planning a future summer vacation, you will definitely want to check out the list below of Italy's best hidden beaches! This list is sure to come in handy, as you will want to avoid the tourist crowds around this time of year. This stunning beach is located on Isola d'Elba (Island of Elba), which is a short ride from the Tuscan mainland. A lush background of Mediterranean shrub and limestone cliffs lines the quiet beach, which is frequented by only a handful of locals. 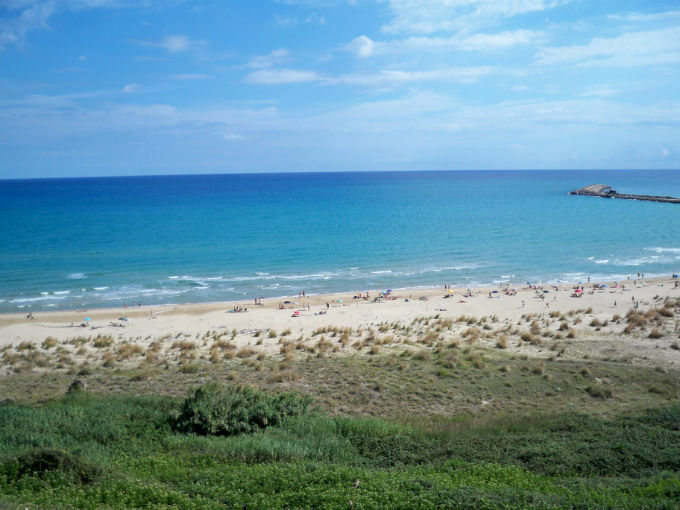 This Blue Flag status beach is located just north of Vasto, in the province of Chieti. You won't find any rented chairs on this sandy, pristine beach, so be sure to come equipped! 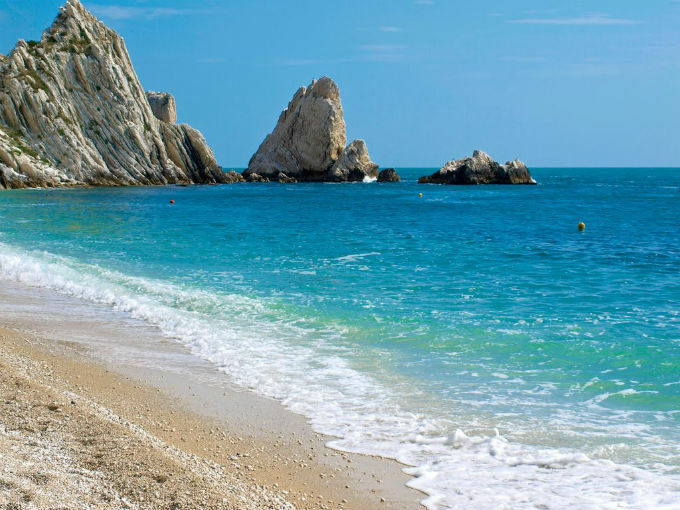 This white pebbled beach, characterized by two twin rocks ("two sisters") just off the shore, is located on the Adriatic coast in Le Marche's Conero Natural Reserve. This free beach is only accessible by boat, or you can take the challenging mountain path known as "Wolf's Pass." It's worth the trek however, as this scheduled beach offers unspoilt silvery sand and cool clear waters for your pleasure. 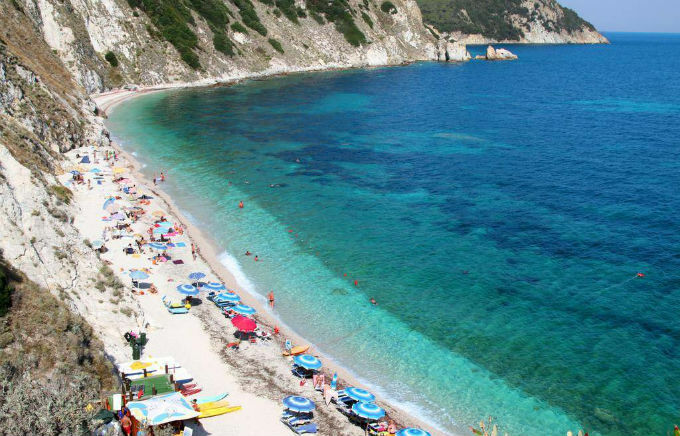 This beach is located near Soverato, on the Ionian coast of the Gulf of Squillace. This quiet spot, nestled between two steep cliffs, is a local secret and virtually tourist free! 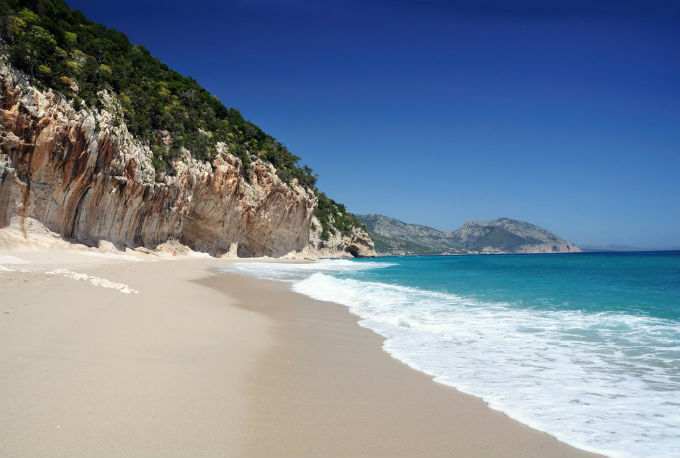 This is considered to be one of the most beautiful beaches of Sardinia. Located in the Gulf of Orosei, it's crystal clear waters classify it as one of the best snorkelling beaches on the island. It is located approximately three kilometres away from the Blue Marino Caves, and is only accessible by a 4 kilometre hike from Cala Fuili beach or by boat from Cala Gonone. Hope these selections help you in deciding your next European getaway!